Another couple of new books. "Presented to J. R. R. Tolkien on the Occasion of his Seventieth Birthday, with dedicatory verses by W. H. Auden, this book was originally released in 1962 by Allen & Unwin. I believe it is wonderful to see that now after 50 years HarperCollins honors this moment by reprinting this wonderful book. 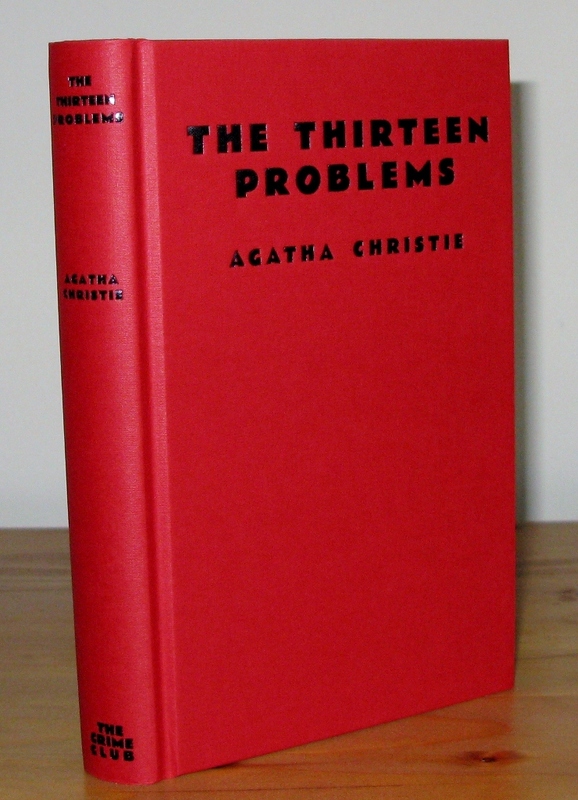 The most amazing thing is that the book actually carries "George Allen and Unwin Ltd" on the front of the jacket, and I don't see any mention of HarperCollins on the front - so we can probably expect a perfect reproduction of the original first edition. Since it is now long out of print it is nice to see that HarperCollins reprints this book and making it available to a wider public." "With the blessing of the Tolkien Estate to back his work, he will be writing a book called Exploring The Hobbit. It’s being published by Houghton Mifflin, and is due to grace bookstores come September 22, 2012. That date holds special meaning for Tolkien fans, as it’s the 75th anniversary of the publication of The Hobbit, by J. R. R. Tolkien." 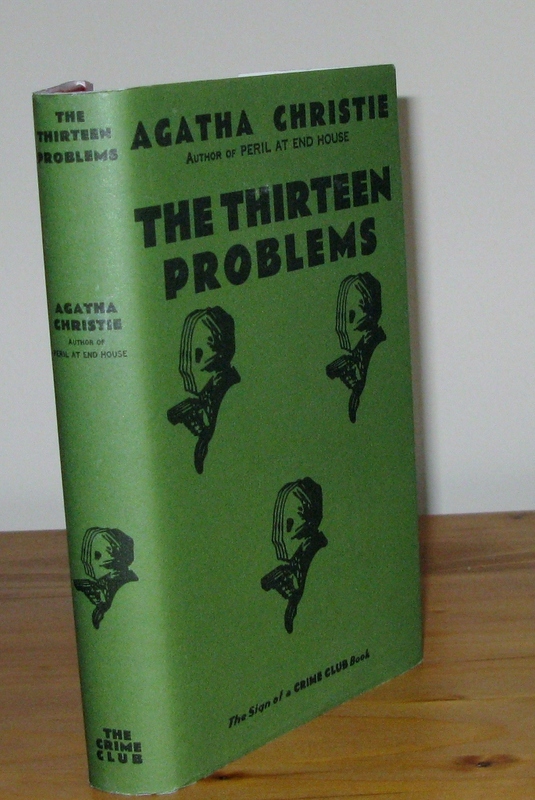 Is this really what it appears to be: a facsimile reproduction of the 1937 edition complete with the original text (including the original "Riddles in the Dark" Chapter (ch.5) and the original black and white illustrations. 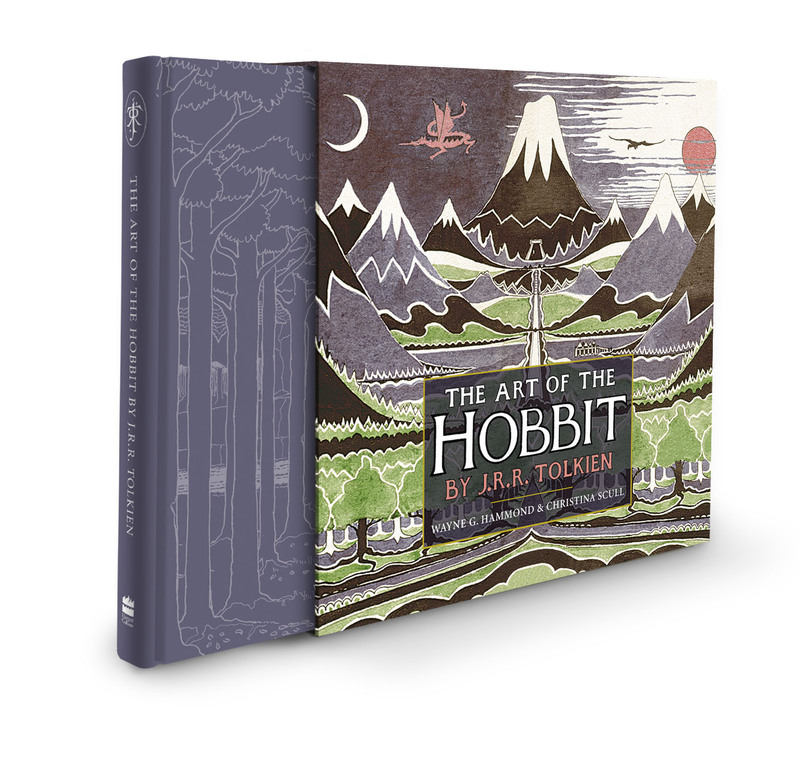 Does it include any of the colour plates included in the first American Edition or will we have to wait to see a facsimile edition of the first American The Hobbit next year? It is a fascinating idea to have a true facsimile edition of The Hobbit made. But to have a true reproduction I wonder about some small details like the hand correction on back flap and the correct price on front flap - will they include this? How about the paper, the paper used for the dust-jackets? 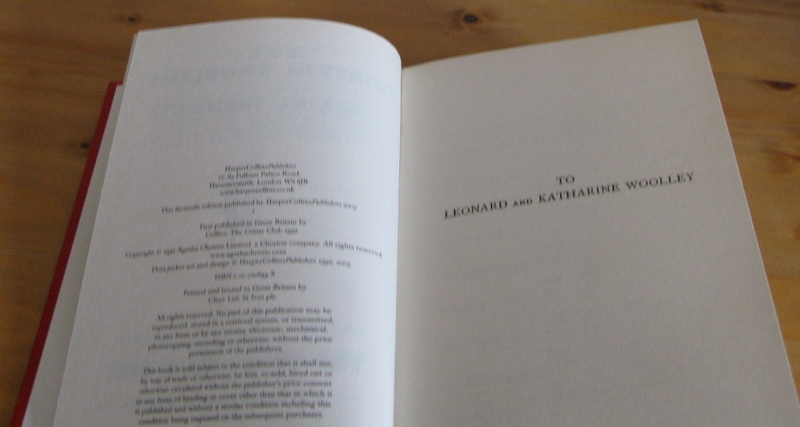 It would be wonderful to have an exact reproduction of the first printing. I'd love to see a first impression reproduction, but expect it to be the 2nd impression as I think the colour plates would enhance sales of the book. 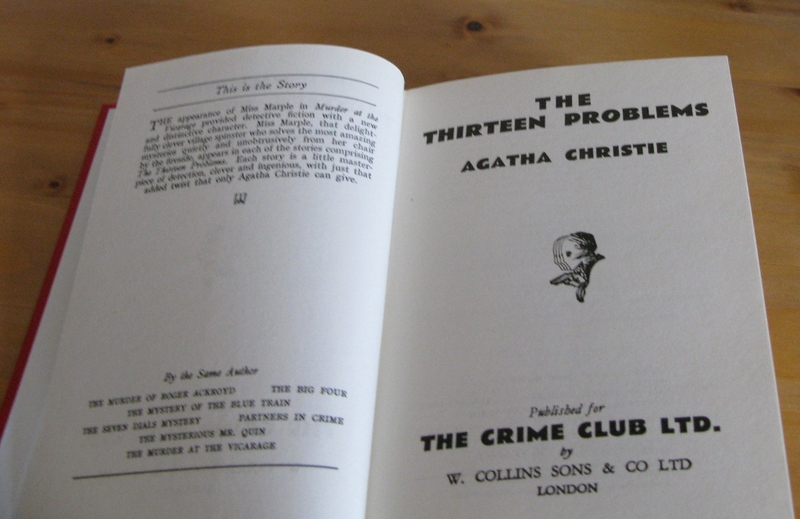 HarperCollins have been producing facsimile books of other authors for quite a while now, C.S. Lewis Narnia books and all the Agatha Christie books are good examples. 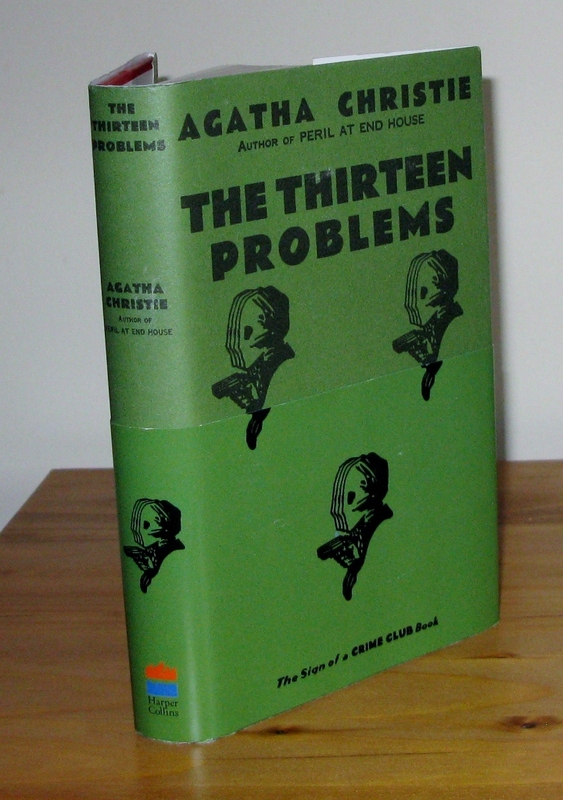 Out of interest here are some pictures from the facsimile "The Thirteen Problems" by Agatha Christie (originally published 5 years before the Hobbit) and I am sure the 75th Hobbit will be produced the same way. I am impressed with the paper in this book, it has not been whitened like new books and the only obvious difference between this book and the original is the limitation page. 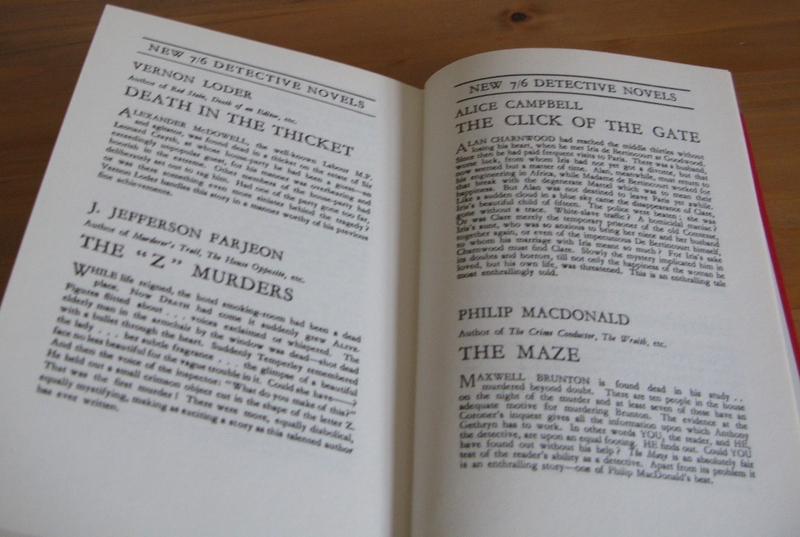 I like the second smaller just-jacket that gets round the problem of the barcode and modern price for the book, as the first dust-jacket is then an exact copy of the original (I think they will spell Dodgson correctly, without the e). The Narnia facsimile books only have one dust-jacket with the new logo and modern price which is not as good as the Christie books in my opinion and I hope are not used for Tolkien. Oh... my... goodness. "A Tolkien Tapestry" is precisely what I've been wishing for. Cor Blok's simple, impressionistic approach speaks to me far more than the work of, say, John Howe or Alan Lee, but so far it's been impossible to find more than maybe a dozen images. I really can't wait to get my copy. Looks very nice. Really looking forward to this one!